EverBlock Flooring is completely waterproof and can be used in wet and damp areas. From basements to event kitchen areas and from bar areas to car washes and garages, EverBlock is able to handle wet environments. 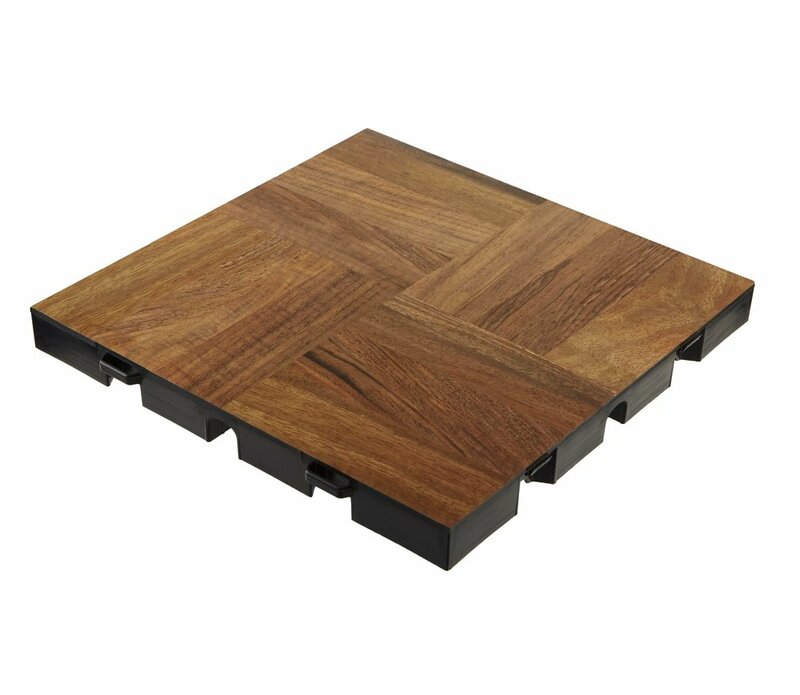 EverBlock's simulated wood finish floor, EverDance, offers a realistic wood look that is nevertheless fully water proof and will not warp, rot, become waterlogged, or delaminate. Use EverDance anywhere a wooden floor is impractical such as damp basements or over wet ground. Create natural wood looking floors even in areas traditionally inhospitable to wood. 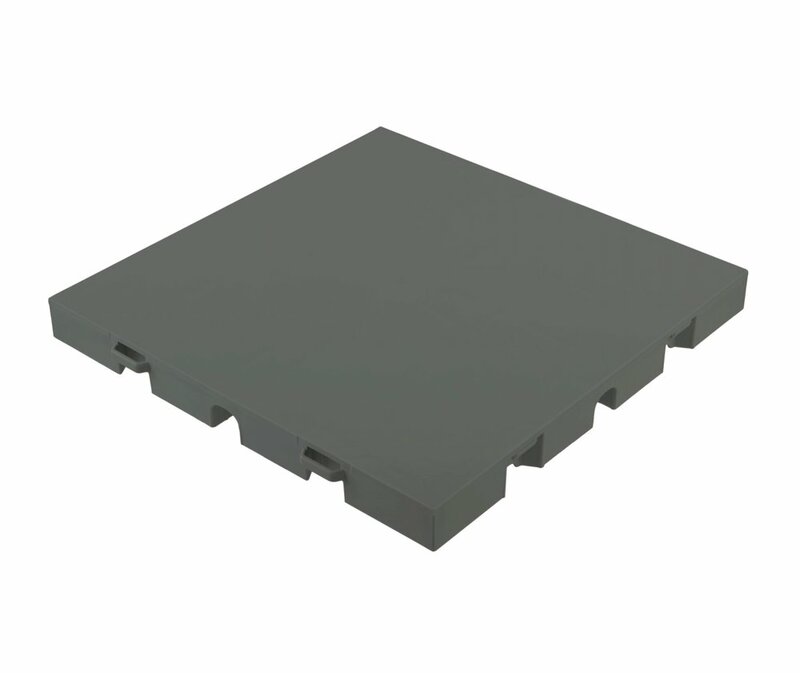 The EverBase-DT (Drainage Top) and EverBase 2-DT allow water, air, and some light to flow through the floor, allowing ventilation that permits water flow from above the floor to the area below and allows air to flow, assisting in drying out the area below the floor. 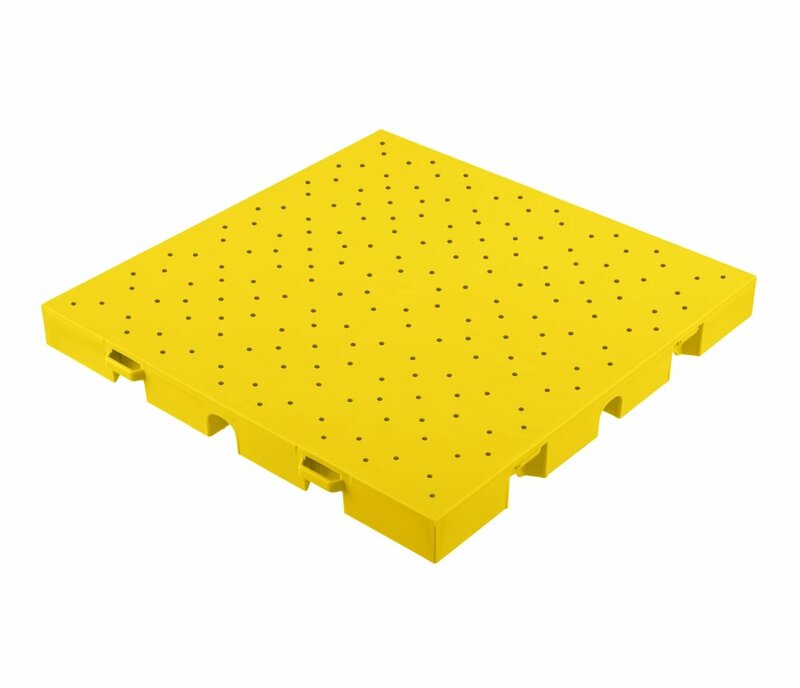 The DT Version is ideal to use when cleaning equipment and vehicles, as dirty water flows through the floor, preventing puddling and allowing water to drain. It is also ideal for outdoor use in rainy areas where water build up might occur.